Bluegrass Writers Studio's first domestic summer residency is quickly approaching. As we prepare, take a moment to get to know some of our visiting speakers—writers, editors, agents, and others. 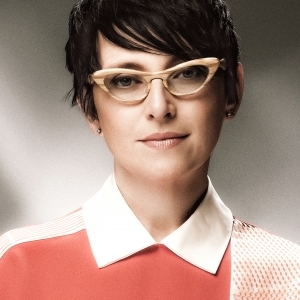 First up is Andrea Avery, who will be giving both a craft lecture and a reading on July 10th. Anyone who has been in a graduate program knows that some professors are outstanding in terms of their accomplishments and contributions to the field while others are particularly memorable for the amount of time and energy they invest in their teaching. 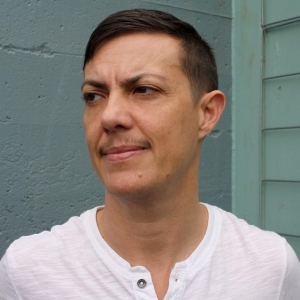 Carter Sickles, the newest faculty member of the Bluegrass Writers Studio (BGWS), is one of those instructors who embodies both aspects—writer and teacher—with thoughtfulness and a quiet intensity. Being new to the BGWS myself, I was fortunate to take Carter’s class this past semester, "Topics in Creative Writing: Introduction to MFA Graduate Studies." We had the opportunity to talk about his teaching as well as his creative work during a recent interview. 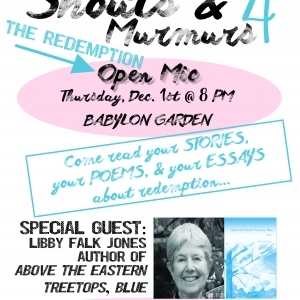 Shouts & Murmurs 4: "The Redemption"
Join us on December 1st at Babylon Garden for our fourth open mic event in our Shouts & Murmurs series: "The Redemption." Come read your poems, essays, and stories about redemption, and come to hear our special guest, Libby Falk Jones, read some stunning poetry! 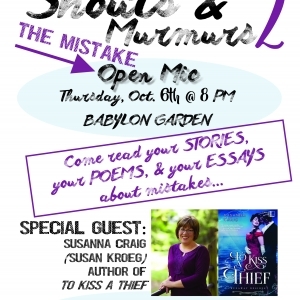 Shouts & Murmurs 2: "The Mistake"
Come join us at Babylon Garden on Thursday October 6th for the second Shouts and Murmurs Open Mic event! This month's theme: the mistake! Come read your stories, poems, and essays about mistakes! Our special guest is Susan Kroeg (Susanna Craig) author of the historical romance novel "To Kiss a Thief." You don't want to miss it. 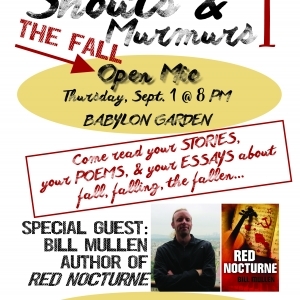 Shouts & Murmurs 1: "The Fall"
Join us on Thursday, September 1st at Babylon Garden here in Richmond for the kick-off to our Open Mic series SHOUTS & MURMURS. We want to hear your stories, your poems, and your essays about fall, falling, the fallen (you get the idea). We'll get started at 8 PM. Hope to see you there! Having returned from Lisbon, I can now send a proper and sincere Obrigada for your tips and advice. Your suggestions were accurate and sensitive to my concerns about traveling with children in foreign territory. In hindsight, you could have taken a simpler path and followed the Hemingway Challenge of a six-word essay. 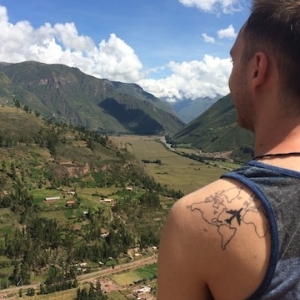 Get your passport and just go! 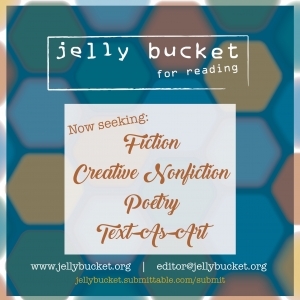 Jelly Bucket: Submissions Now OPEN! The Bluegrass Writers Studio annually produces Jelly Bucket, a literary journal. The staff is made up of Bluegrass Writers Studio students and changes with each new issue. I'll be introducing you to the staff for Issue 7 in an upcoming blog, so stay tuned! Case Annex has been the home of the Bluegrass Writers Studio from the very beginning. Through six issues of Jelly Bucket, changes in staff, and every class of BGWS students to date, Case has been the home of so many memories--good ones, bad ones, and weird ones. 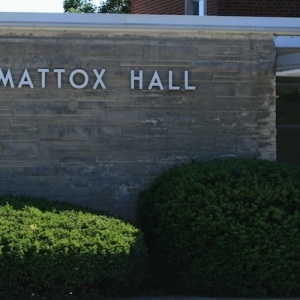 And while we were sad to leave, we're excited to see what new adventures Mattox Hall holds for us! Bob, the director of the Bluegrass Writers Studio, and Julie, one of our amazing professors, are in North Carolina this week doing not one, but two readings at local bookshops. 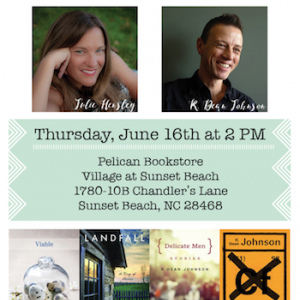 If you're near Davidson or Sunset Beach in North Carolina, go hear them read and get a book or two signed! The first reading is tonight, June 10th at 5 PM at Main Street Books in Davidson, North Carolina. The second is next week, June 16th at 2 PM at Pelican Bookstore in Sunset Beach, North Carlina. I'm sure Bob and Julie would love to see you!